The requirement for the number of holes in plastic moulds is to switch the moulds once and produce several products, one or more at a time. This is usually a small product. Generally speaking, the manufacturing cost of plastic moulds is 6 to 10 times that of their materials. Specific number, according to the complexity of plastic mold to determine. The structure is simple, the requirements are not high, the material of plastic mould is general, the product is less than 10CM, and the cost of two-hole mould is less than 20,000. It’s hard to say what’s specific. It depends entirely on the product. 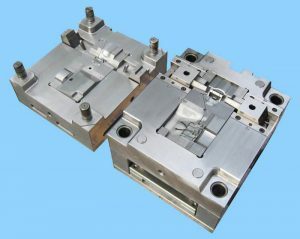 If there is a specific product chart, we can calculate the relatively close cost, but the quotation of each plastic mould manufacturer will vary greatly, because each plastic mould manufacturer has different requirements for profit point. Others asked why it was so expensive to open a plastic mould. 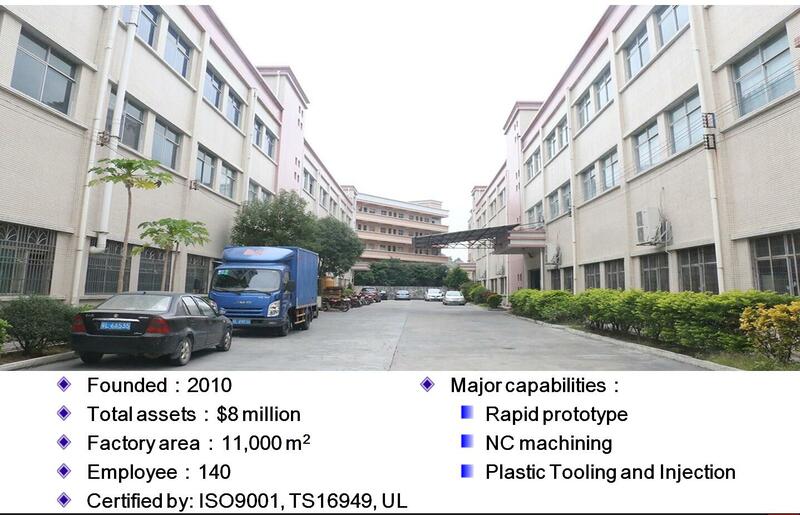 This is mainly due to the complex structure, many processing procedures, large investment in labor costs, coupled with the production of injection moulds material prices are not cheap, so the cost of plastic moulds is also inexpensive.